But you better hurry, because Specialty Vehicle Engineering is only building 25 units of the Stage II package. 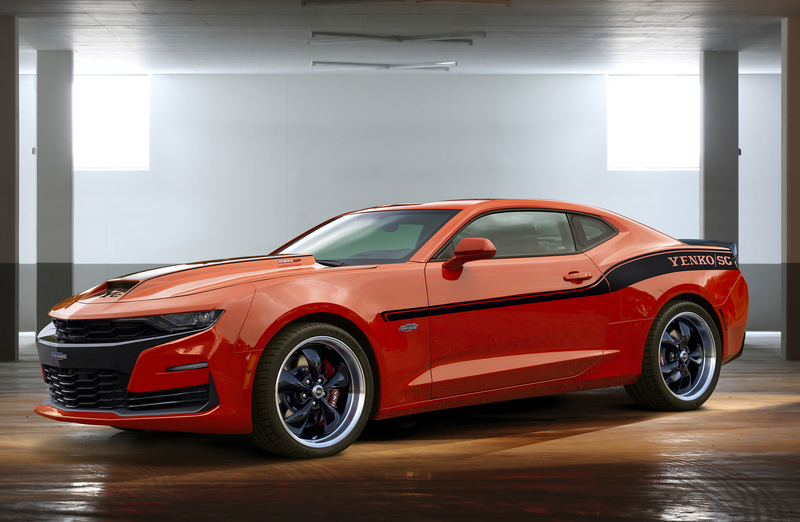 Specialty Vehicle Engineering (SVE) has released its latest creation, the 2019 Yenko/SC Supercharged Camaro with a whiplash-inducing 1,000 horsepower in Stage II trim. The Stage II product is built upon a new Camaro 1SS or 2SS with the 1LE track package to take advantage of the car's magnetic ride control, electronic rear differential, and performance traction management software offered by General Motors. 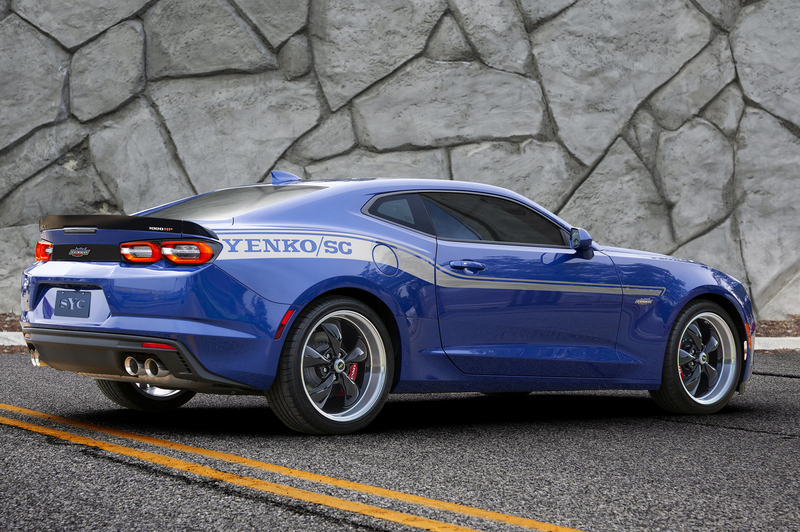 The Yenko package is ordered through your Chevrolet dealership and the Stage II add-ons will be limited to 25 units. The vehicle was unveiled Wednesday morning and, according to a company spokesperson, several dealerships have already bought into the package. Propelling the Yenko Camaro is a supercharged 6.8-liter version of the LT-1 engine found in the standard Camaro SS. The Stage II package adds a 20 percent larger supercharger with 25 percent more boost, high-flow catalytic converters, a higher capacity fuel system, a more aggressive tune, and, of course, special badging on the blower that reads "1000HP Supercharged." It also features a custom stainless steel exhaust system that retains dual-mode functionality. A less powerful Stage I setup is also available with only 835 horsepower and can be built upon on any of the Camaro SS trims. It uses the same 6.8L V-8 with CNC ported LT-4 cylinder heads, a forged steel crankshaft, and forged aluminum pistons as well as an upgraded fuel system and injectors. The base model also comes with a high output supercharger, custom tune, and special badging. There is a heavy duty transmission available for Stage I models equipped with GM's eight-speed automatic. Both packages include 295/30 front and 305/30 rear Michelin PS4S tires to get the added heaps of power to the road. A painted carbon fiber hood and unique 20-inch, five-spoke wheels highlight the exterior along with Yenko/SC branding everywhere including the door sill and crest badges, plus optional Yenko/SC side strips. A three-year/36,000-mile engine, supercharger, and non-powertrain component warranty is included in the deal to retain mechanical support from SVE. Unfortunately for California residents, the Yenko cars are not up to the Golden State's emission standards and can only be used during sanctioned motorsports events. SVE has released pricing for its packages which do not include the cost of a new 2019 Camaro 1SS or 2SS. The Stage I package starts at $46,995 before options, while the Stage II starts at $66,995. Both packages are only available for order through an authorized GM dealer. This supercharged Silverado is seriously fast—and it comes with a warranty. 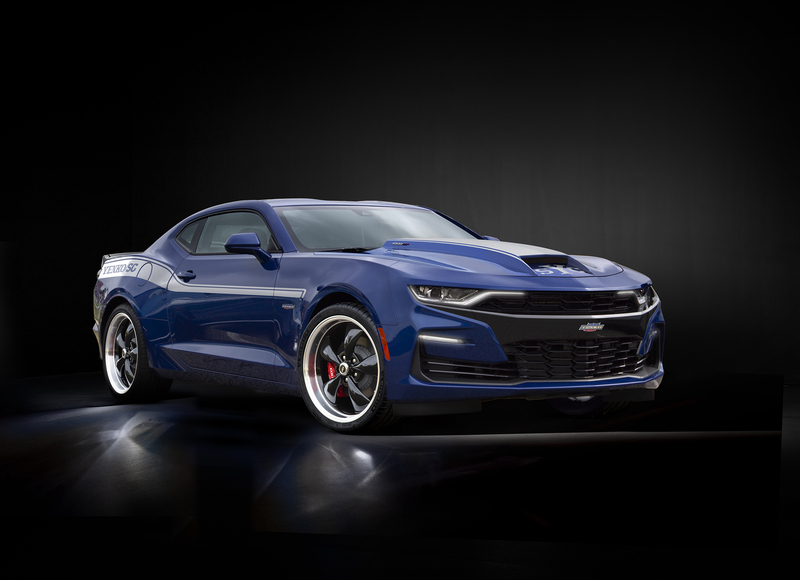 Hennessey isn't the only name in town for four-digit-horsepower Camaros anymore.